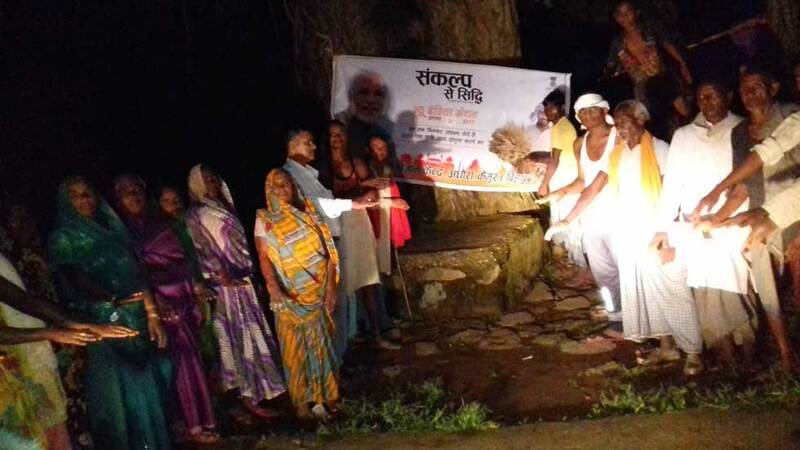 The “New India Manthan-Sankalp Se Siddhi” programme was organised in Gamhariya village covering about 20 farmers and farm women. 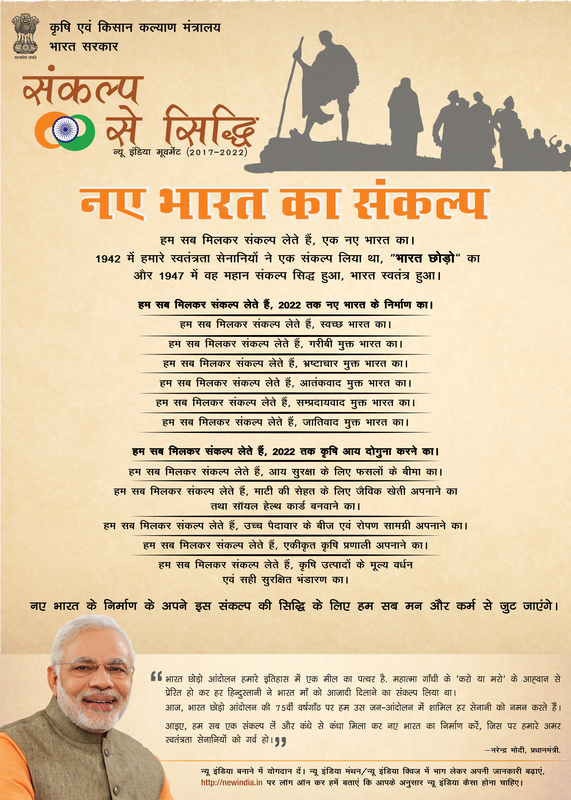 The farmers pledged to form a new India free from poverty, corruption, terrorism and communalism. The farmers also pledged to increase their income from agriculture two times by the year 2022 by adopting crop insurance, soil testing, organic farming, High yielding variety of seeds and planting materials, integrated farming system, value addition and safe grain storage. In addition they were provided information on new agricultural technologies and other developments in the field of agriculture to the farmers.